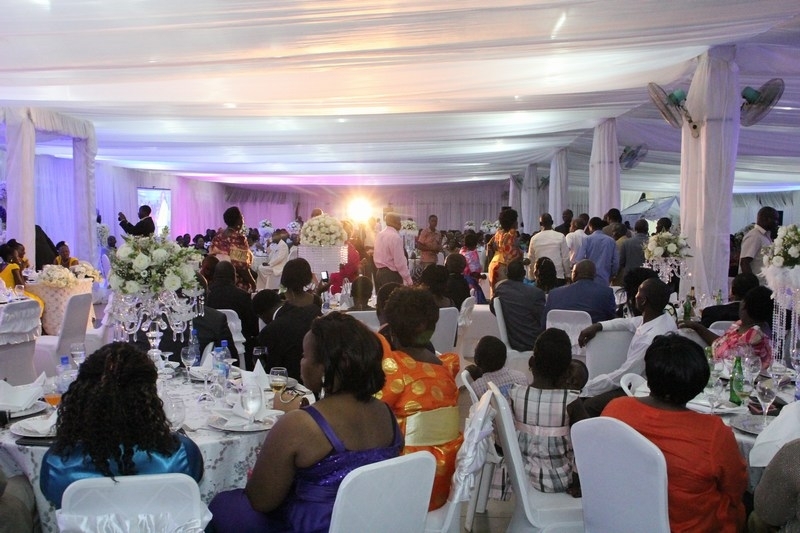 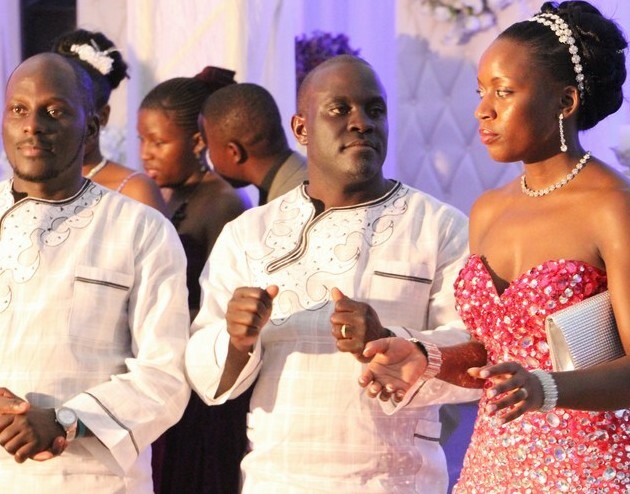 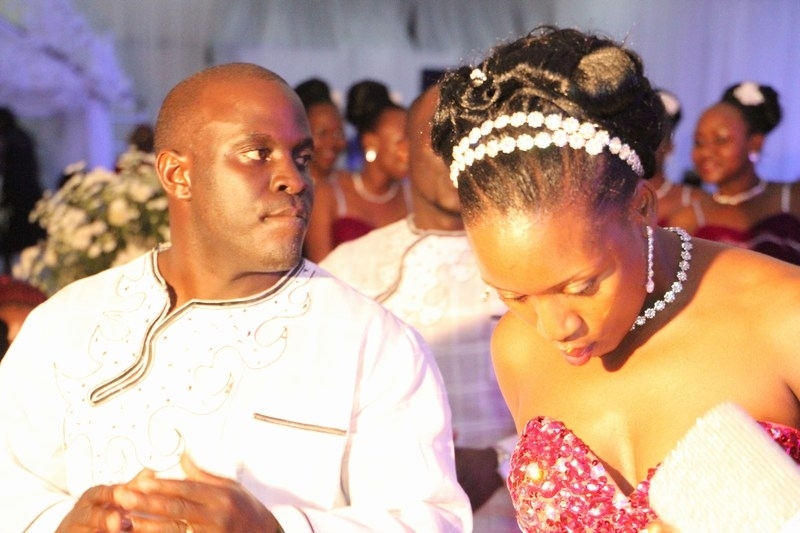 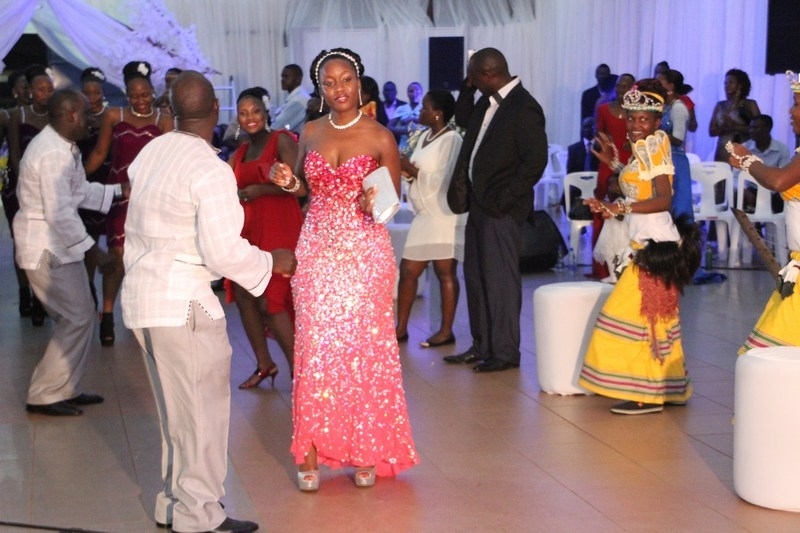 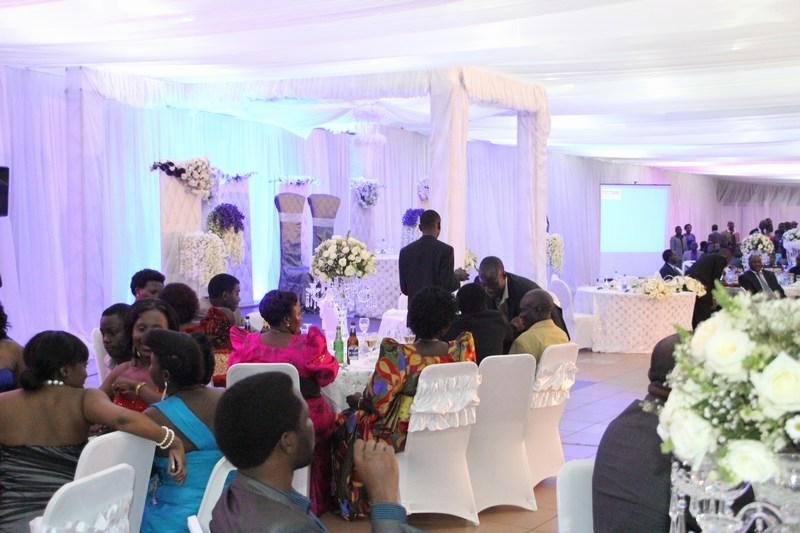 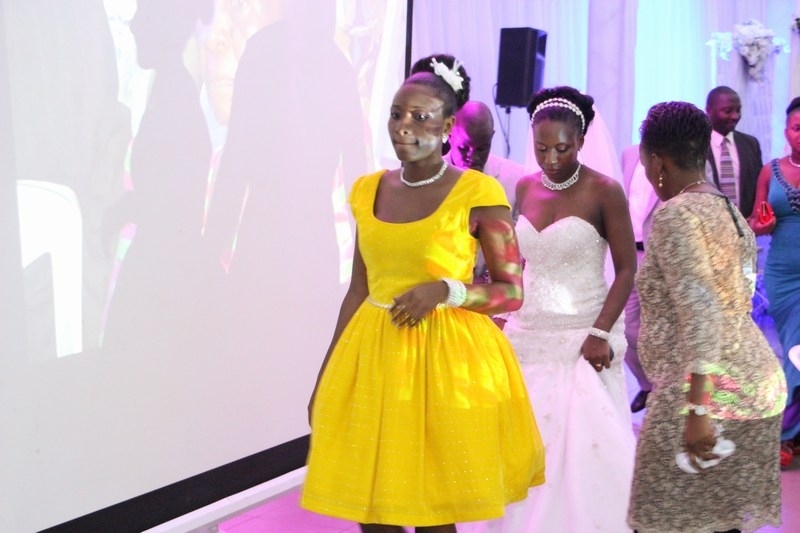 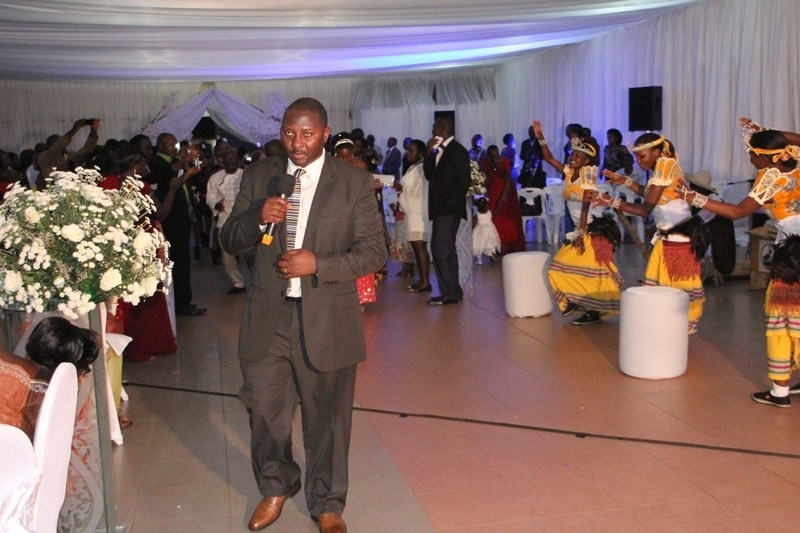 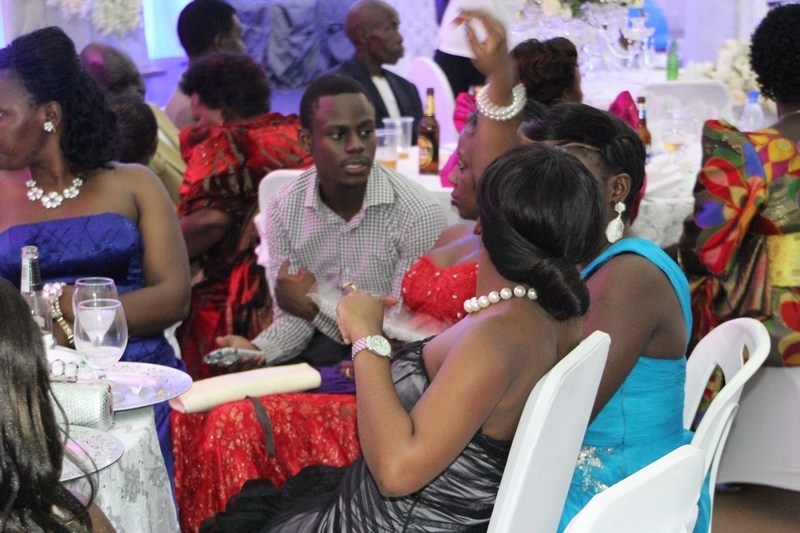 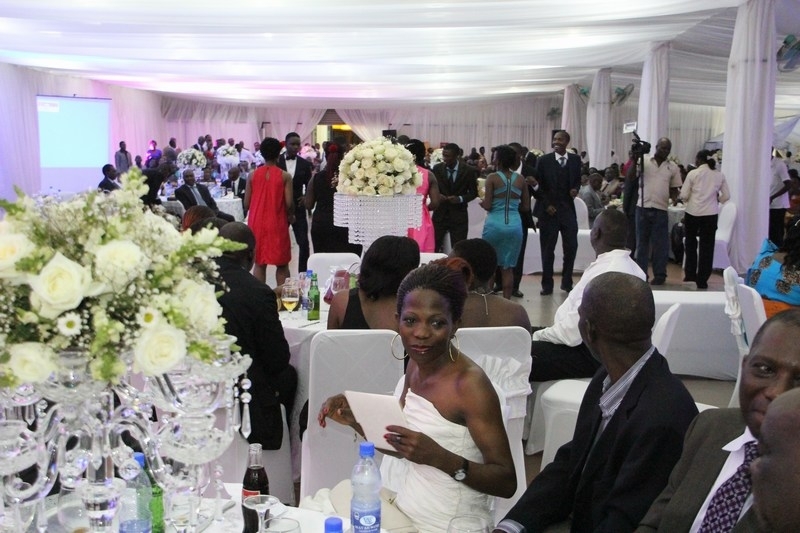 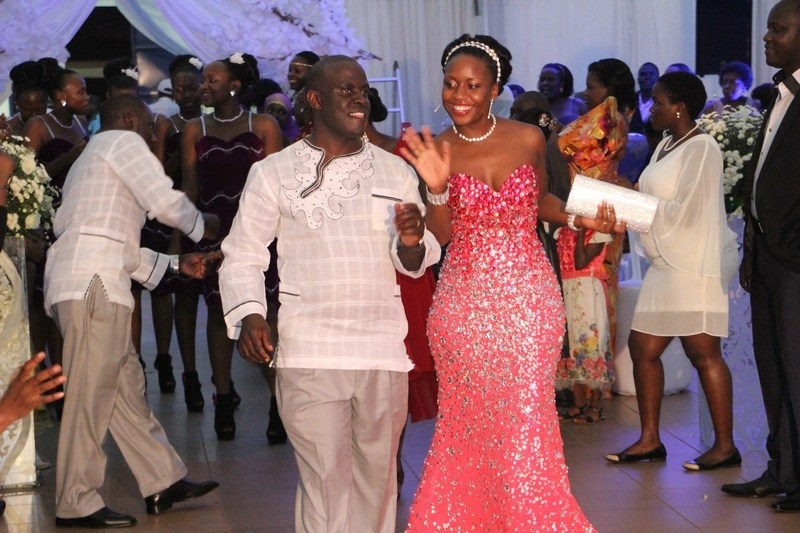 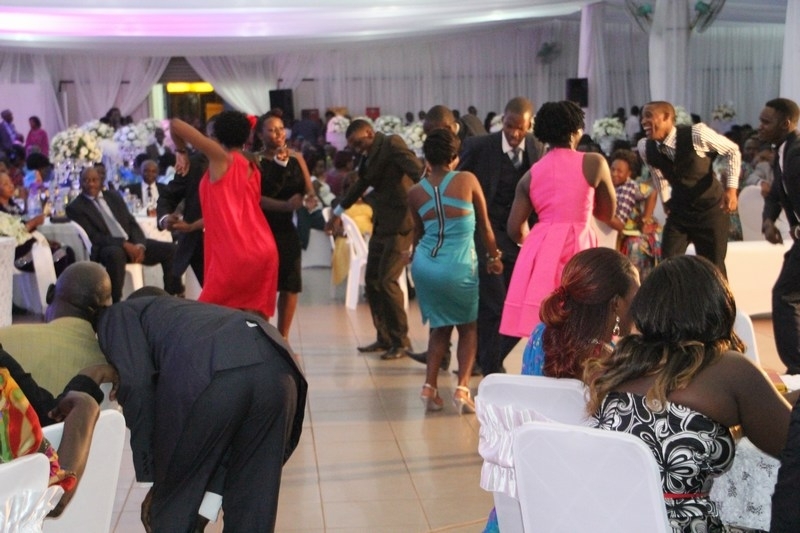 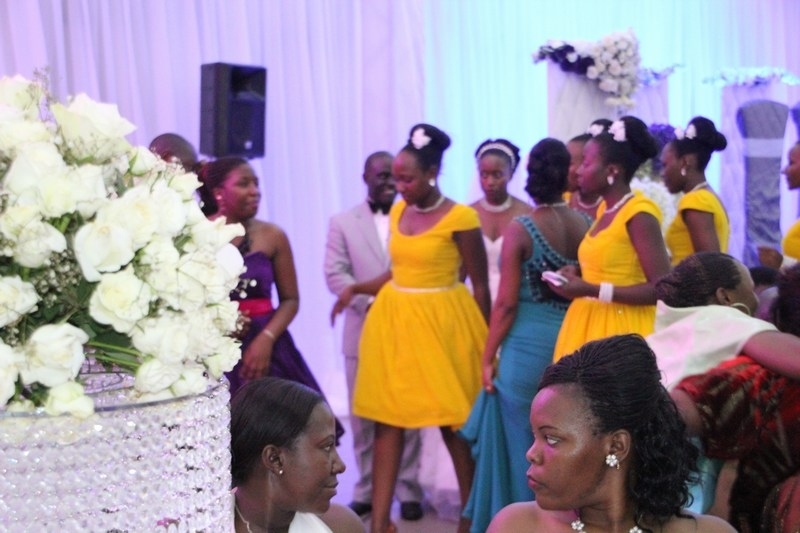 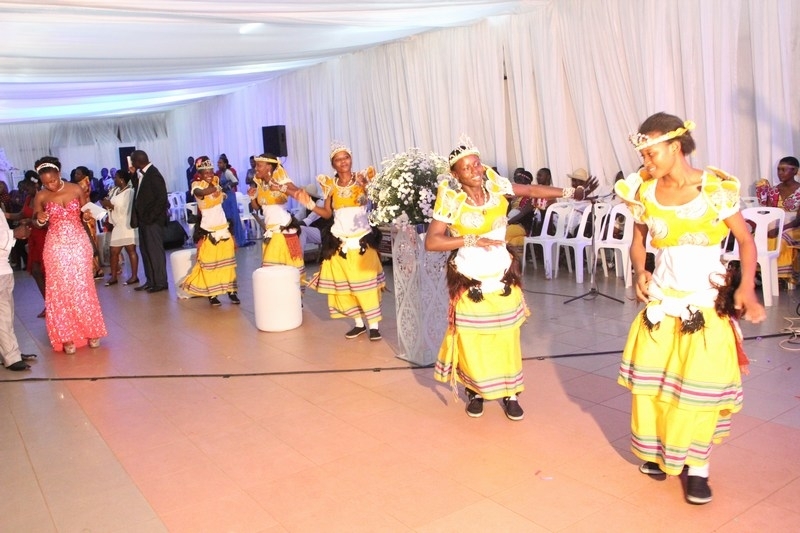 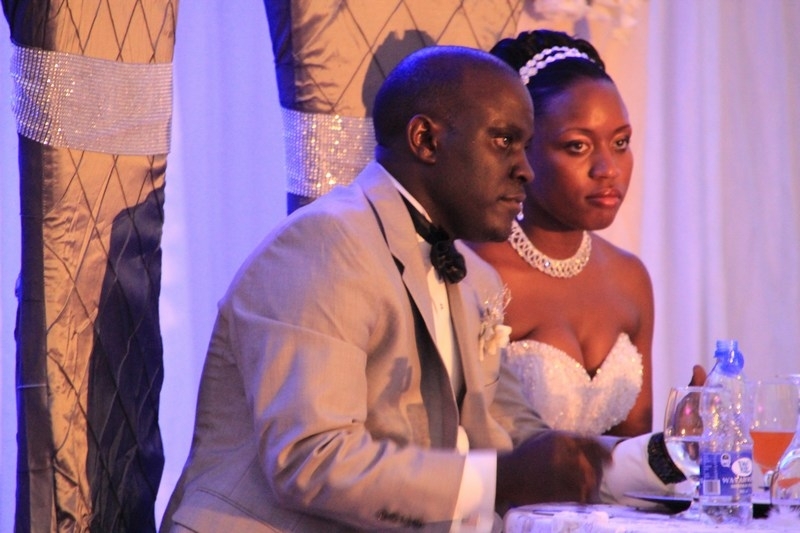 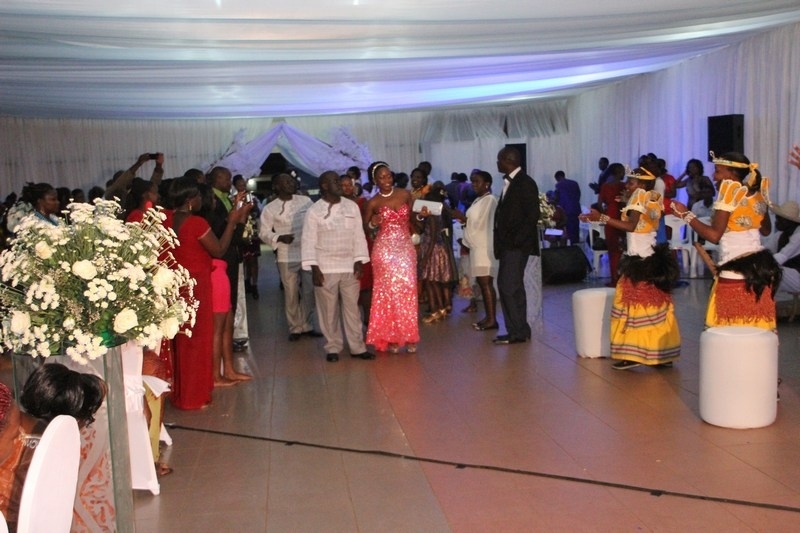 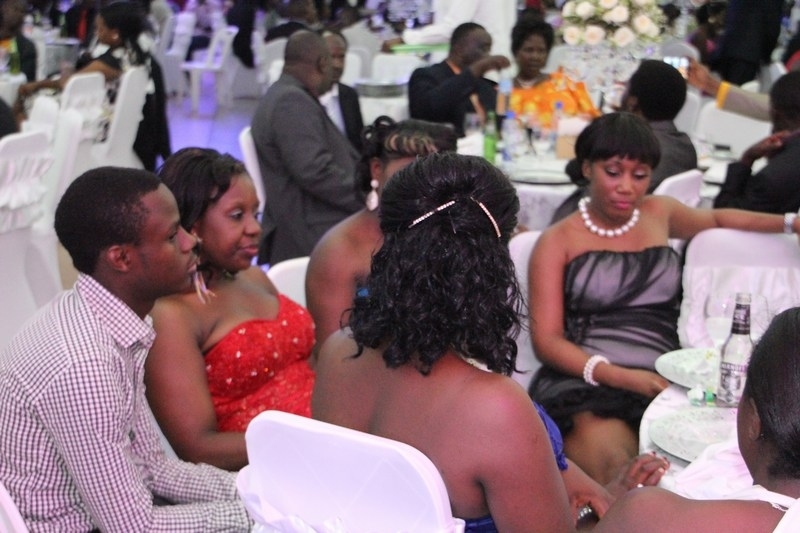 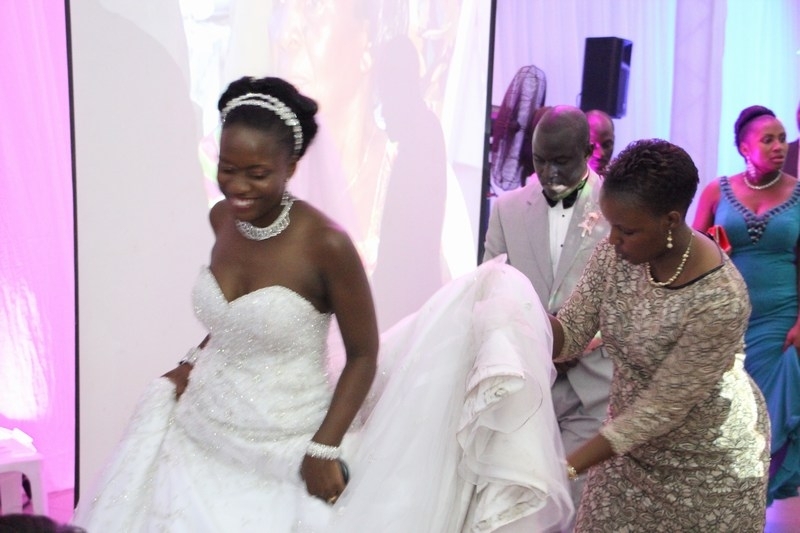 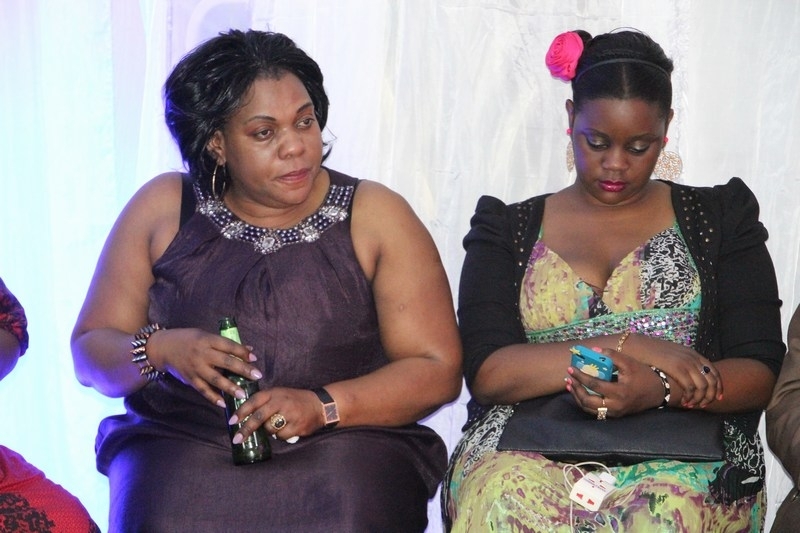 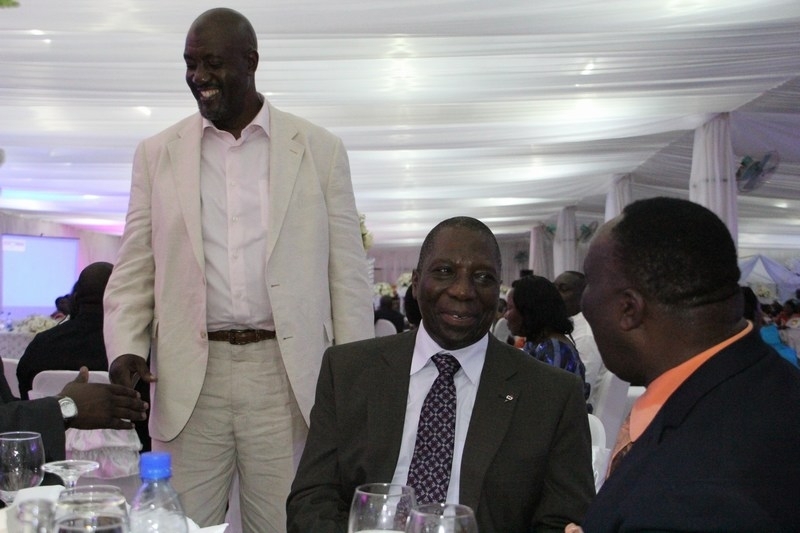 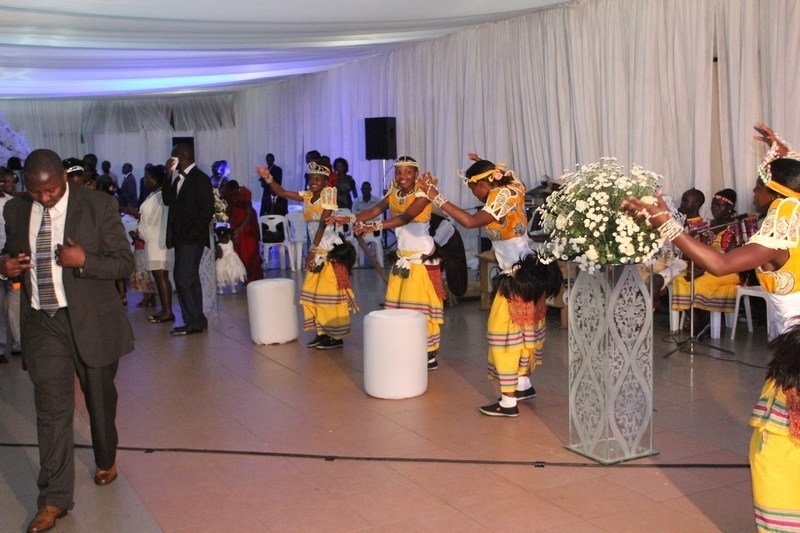 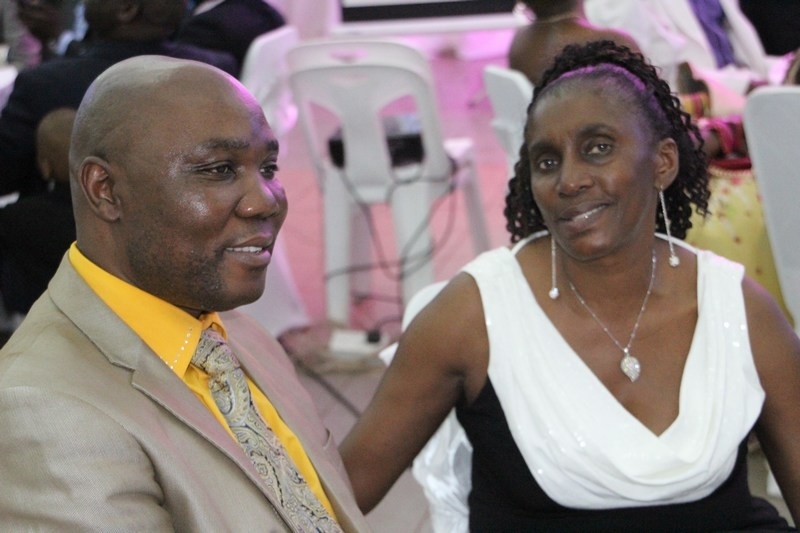 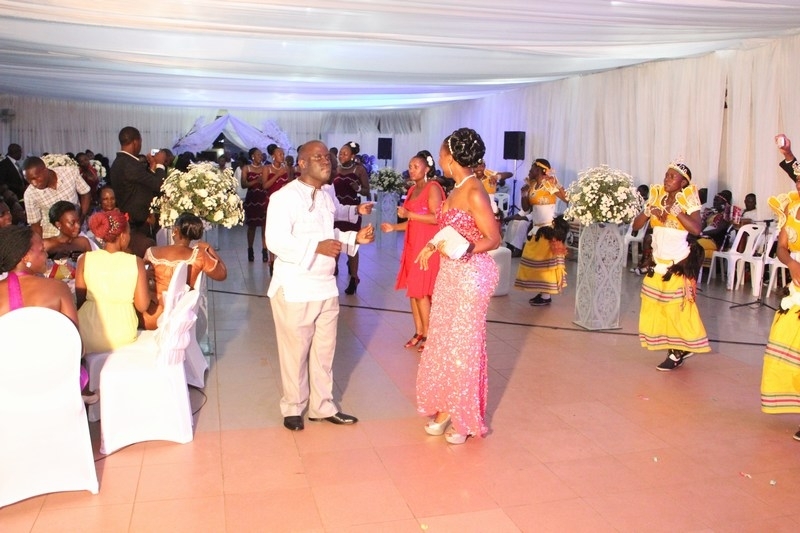 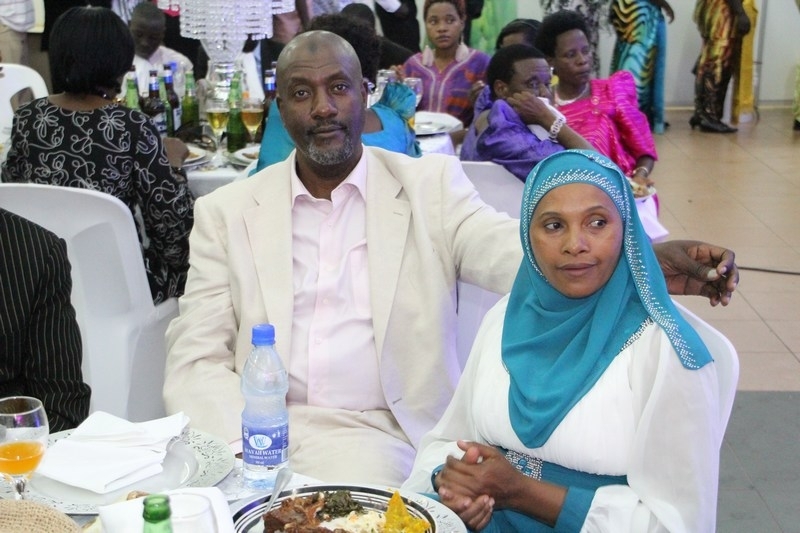 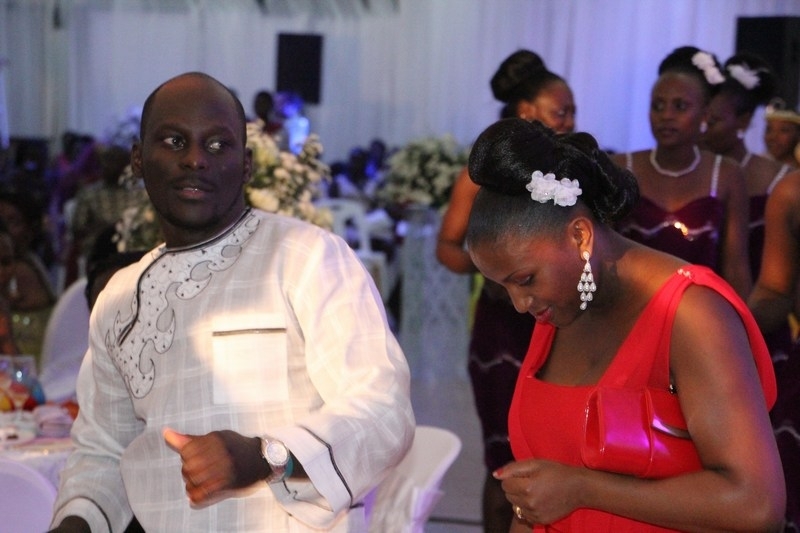 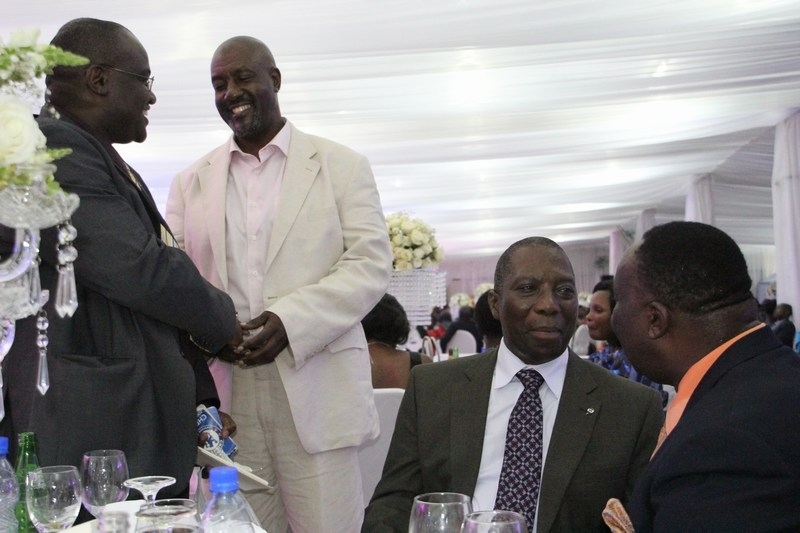 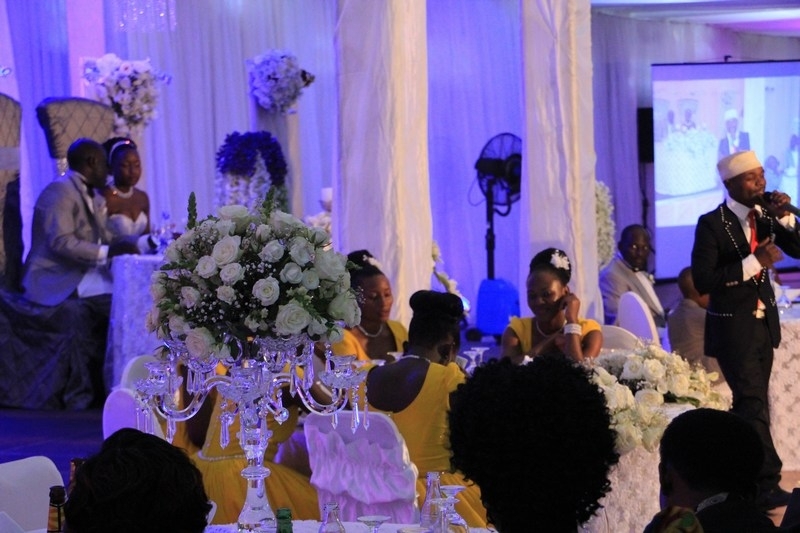 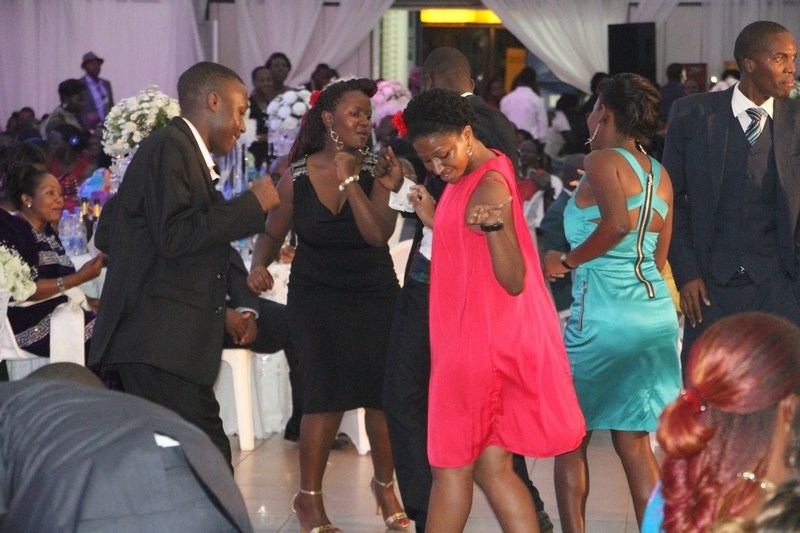 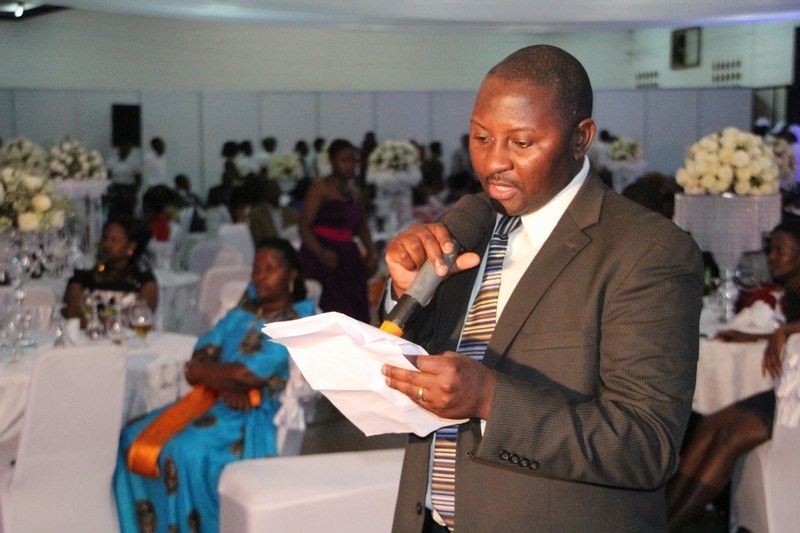 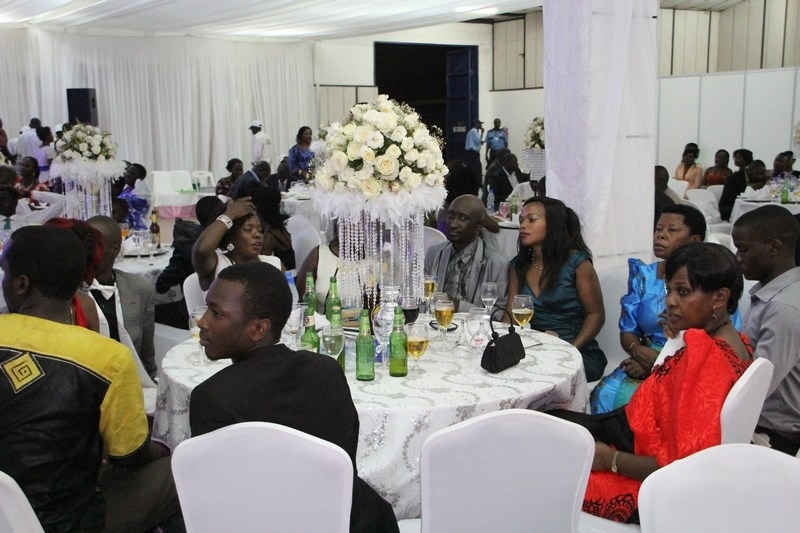 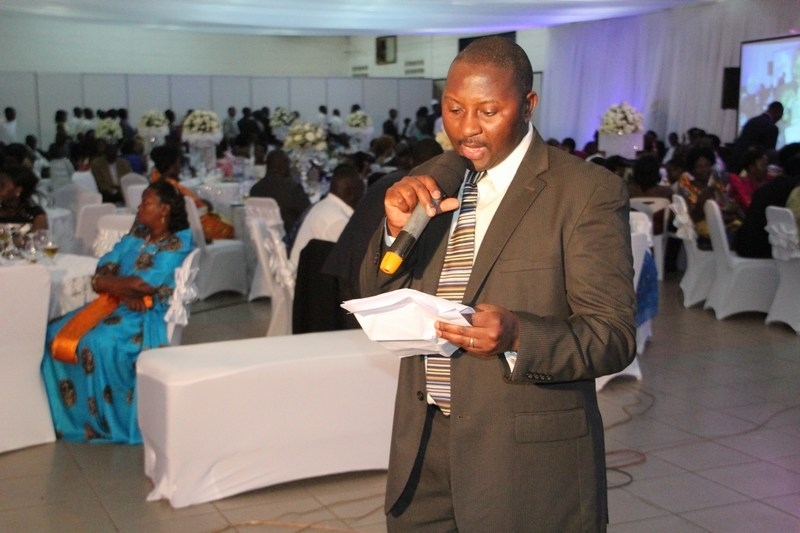 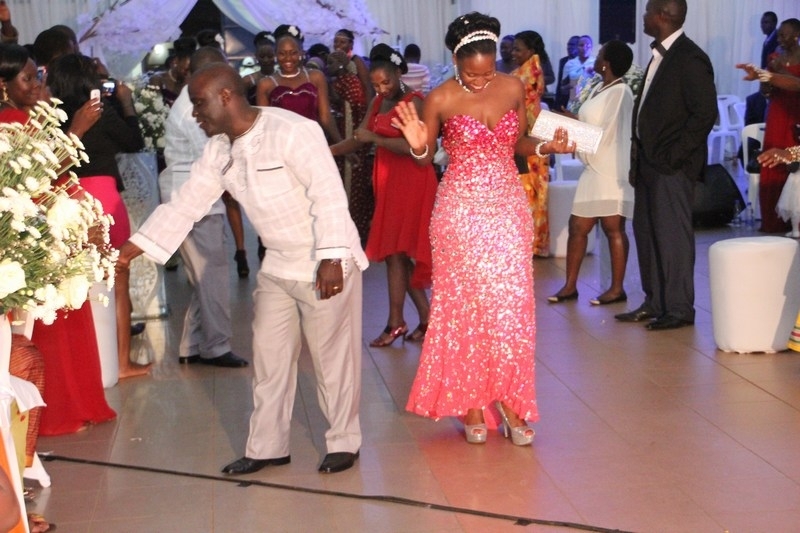 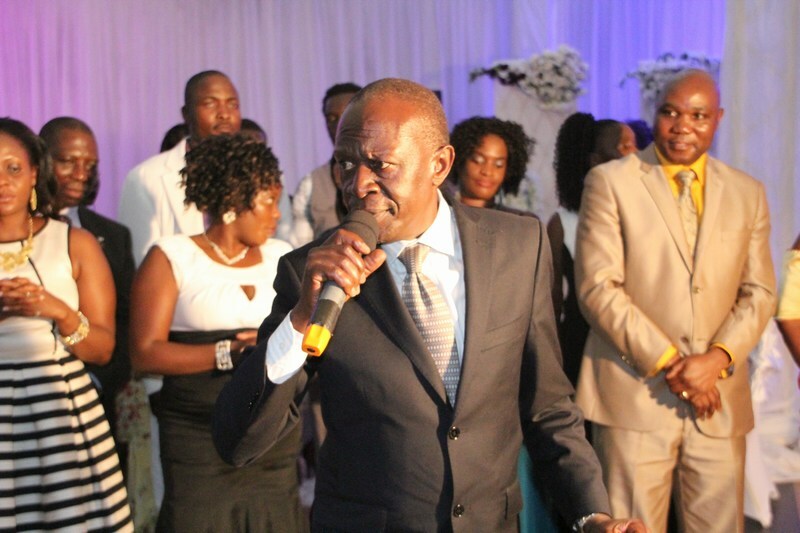 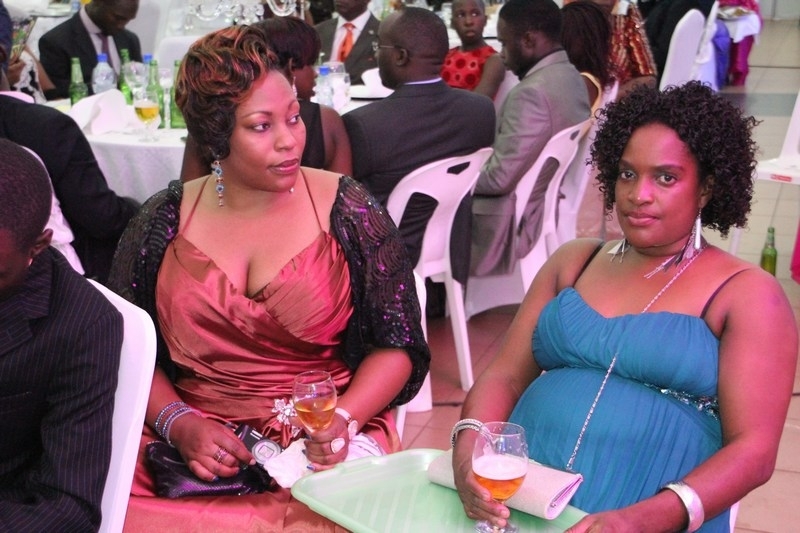 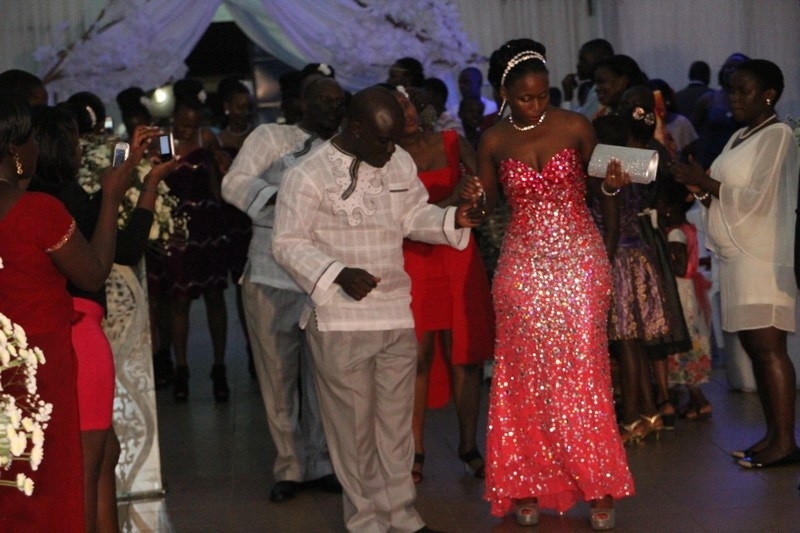 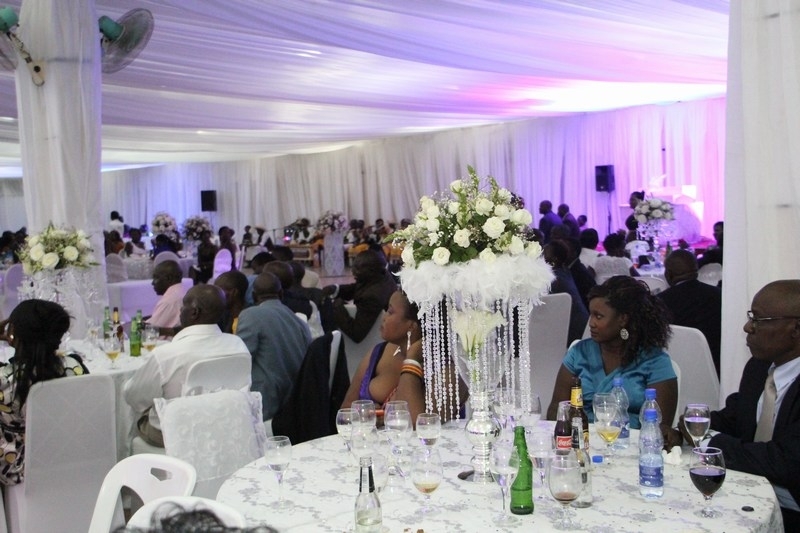 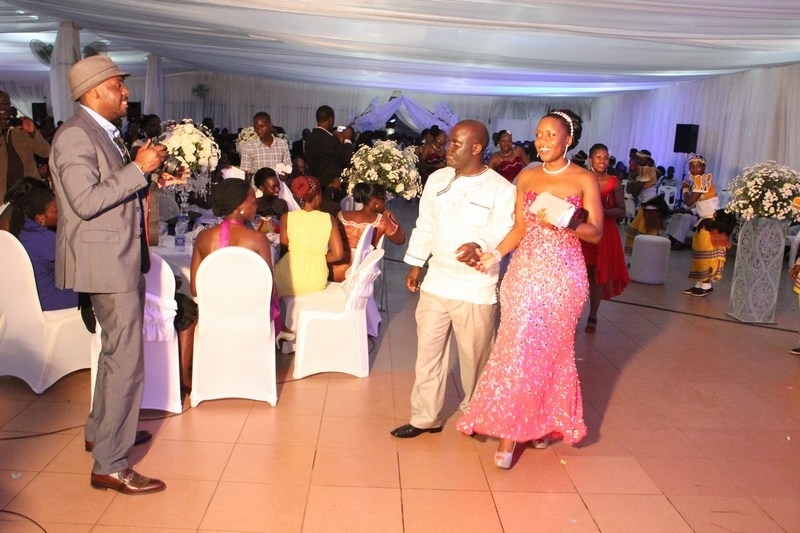 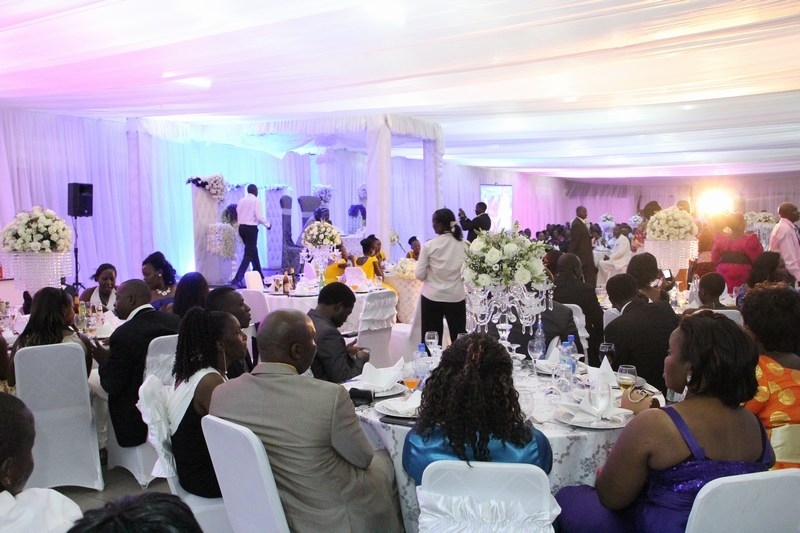 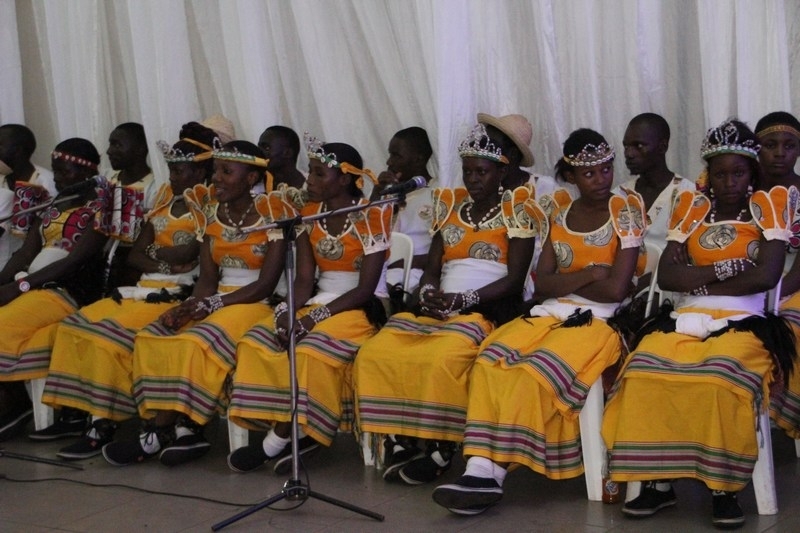 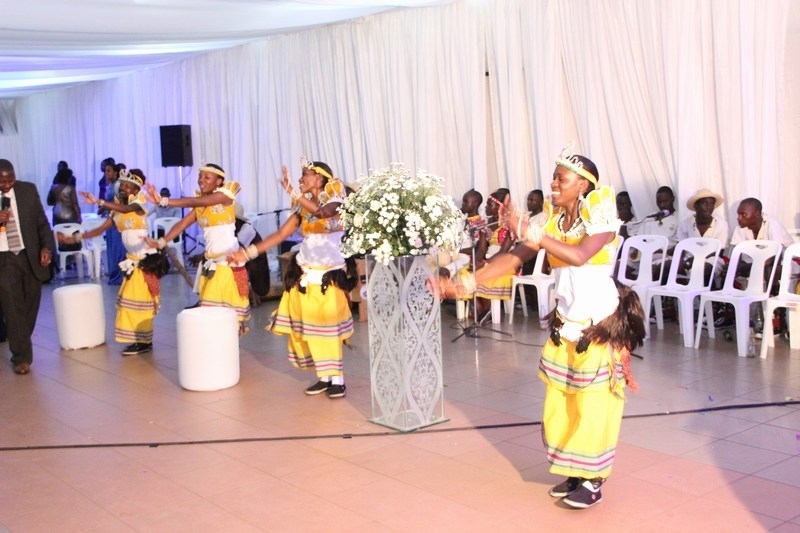 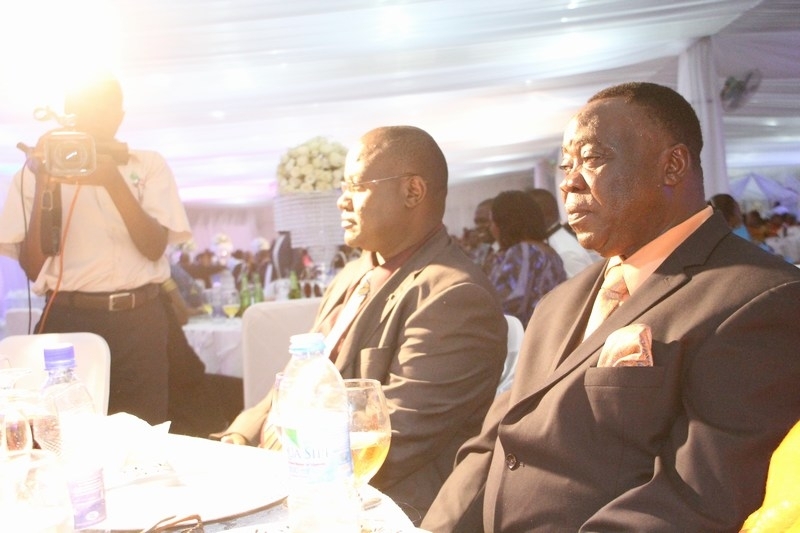 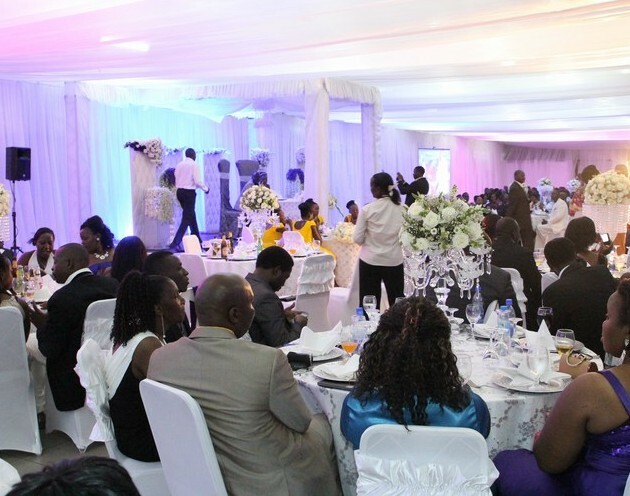 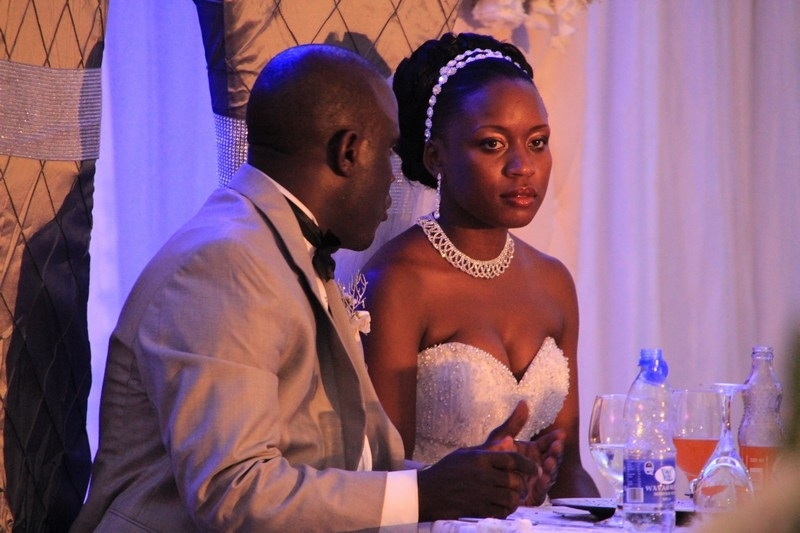 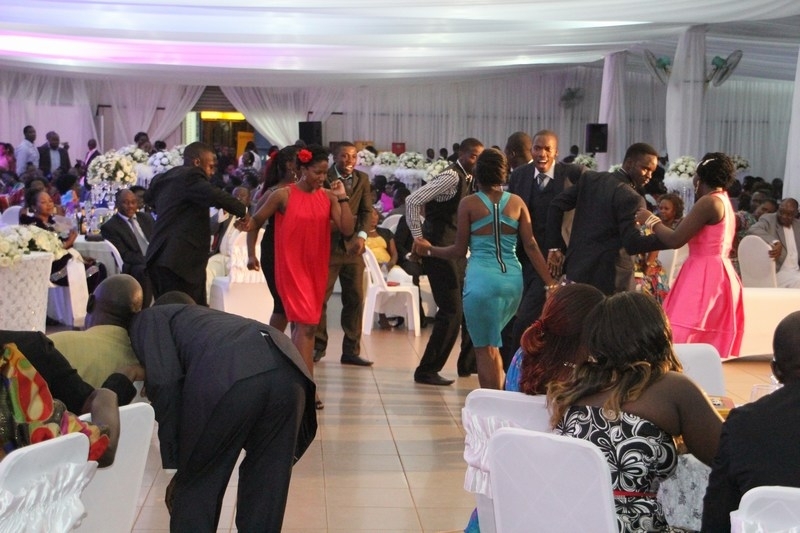 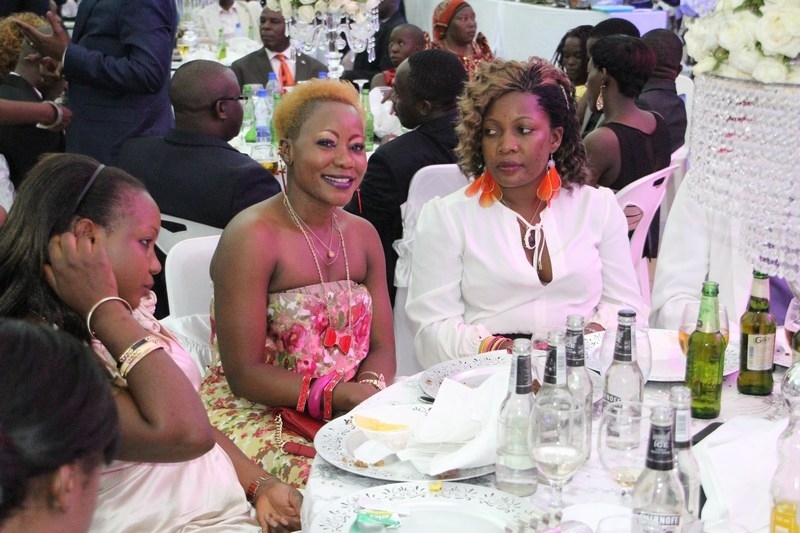 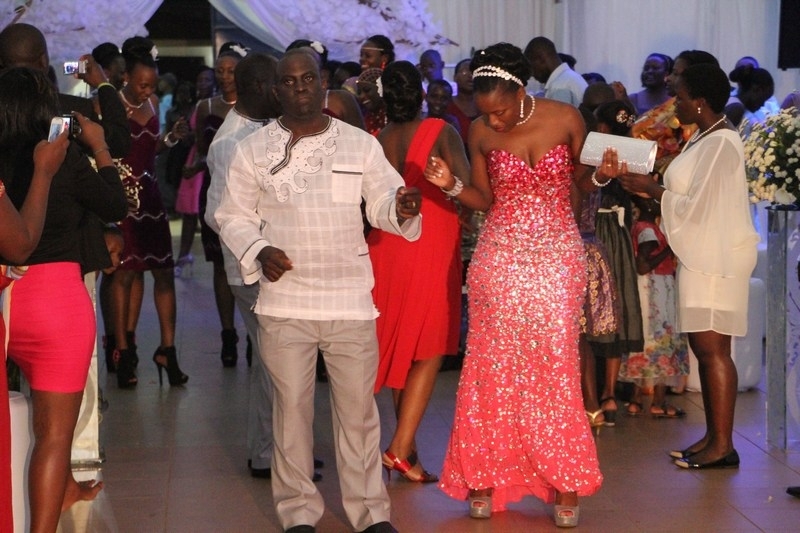 It’s another Diaspora wedding season this time renown former Boston Bachelor — Omusajja wa Kabaka Patrick Nsereko aka Kiyenje’s wedding was held in Kampala at the UMA show grounds on 4th January 2013. 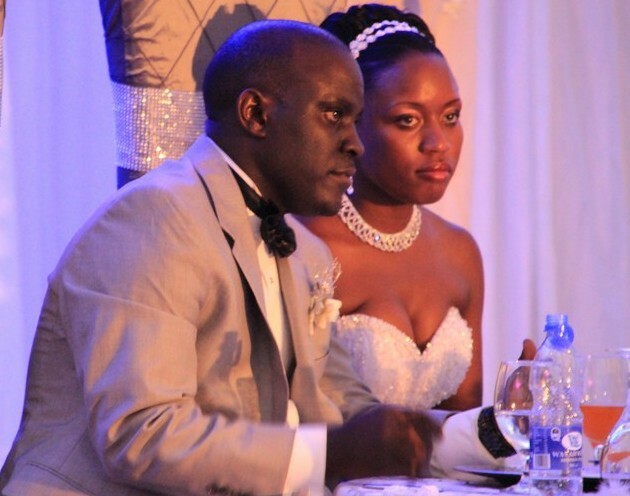 Patrick wed Amelia Sheilah Mbabazi previously a resident of Malden in Massachusetts and Denver, Colorado. 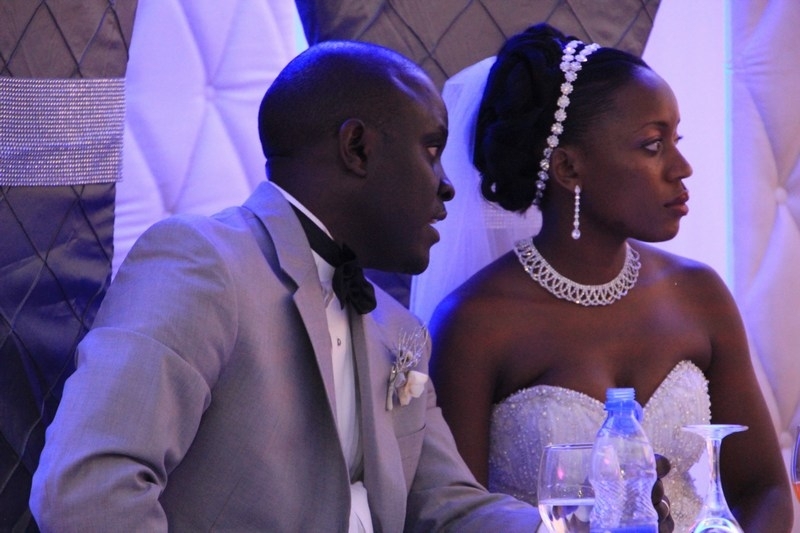 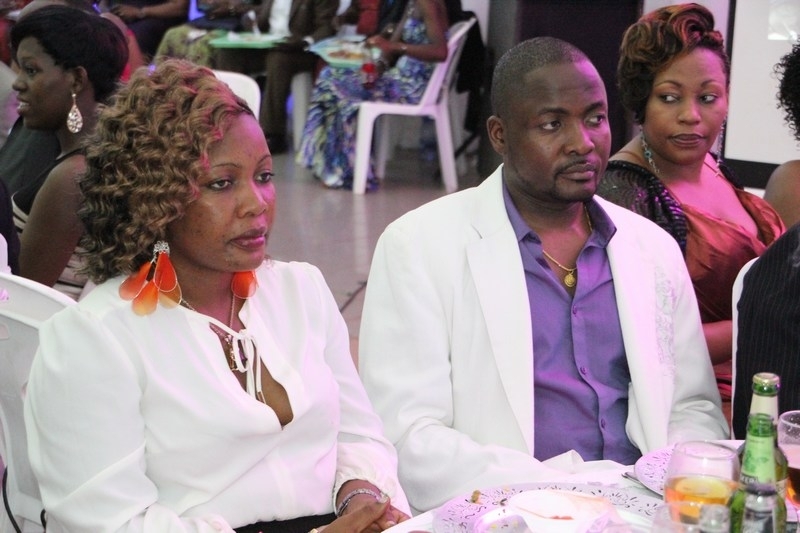 The two love birds were introduced on December 21st 2013 and on January 4th 2014 said their ‘I DOs’ at St. Paul’ Church Kyebando before hosting their guests at the UMA Exhibition Hall. 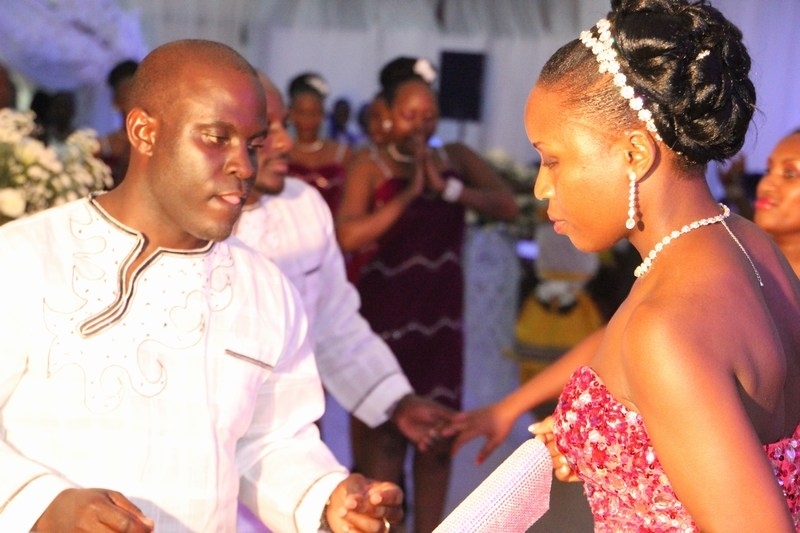 Patrick Nsereko is the latest in a string of Ugandans living in the Diaspora that have taken the bold move to return home and start a family in Uganda. 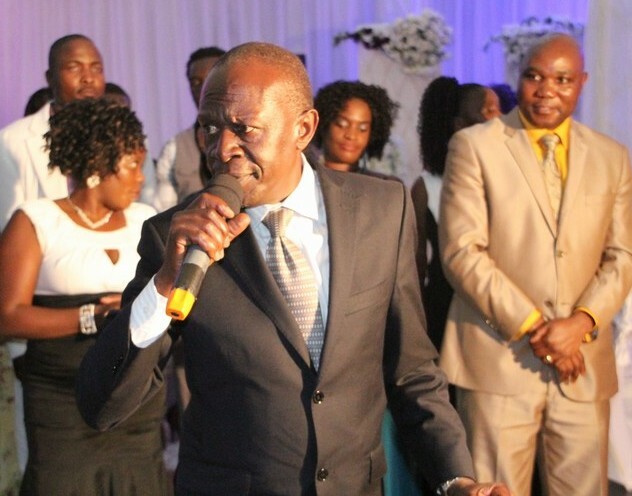 The Boston and Colorado Communities were well represented with a delegation of more than 60 attendees that included the Chairman of Gwanga Mujje Boston and Pastor Samuel Mutyaba. 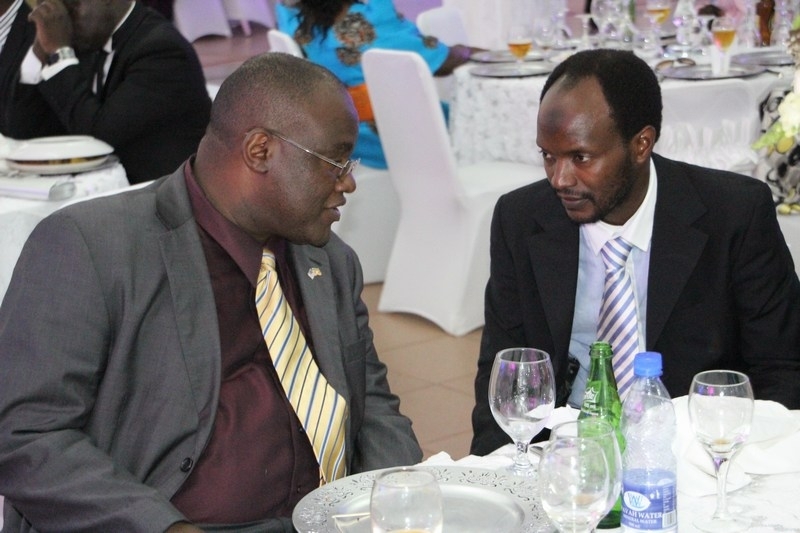 Patrick moved back to Uganda 2 years ago and now works at Jubilee Insurance Company of Uganda. 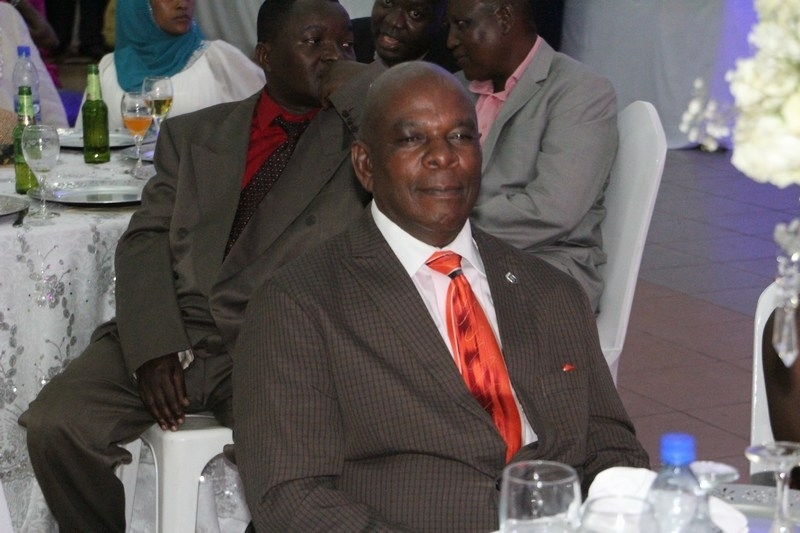 He currently resides in Kyengera, Wakiso District. 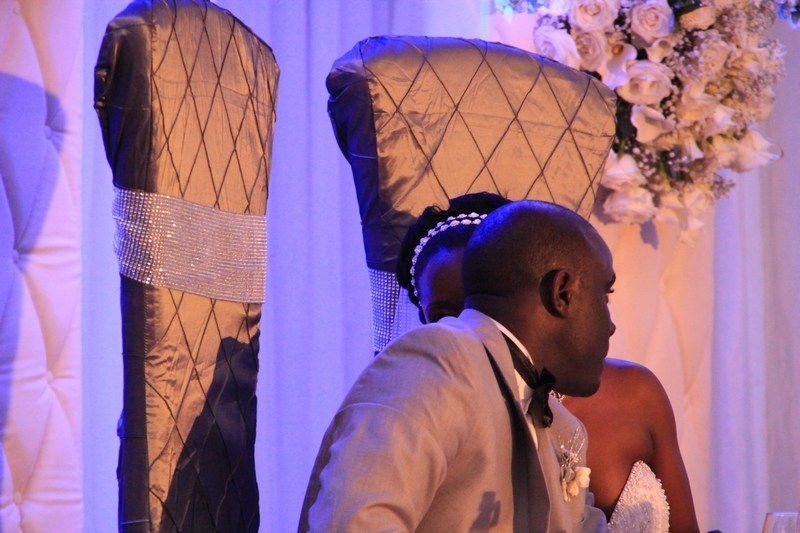 He is an experienced insurance agent with over 9 years as a risk management specialist and holds a Master’s degree from Boston university. 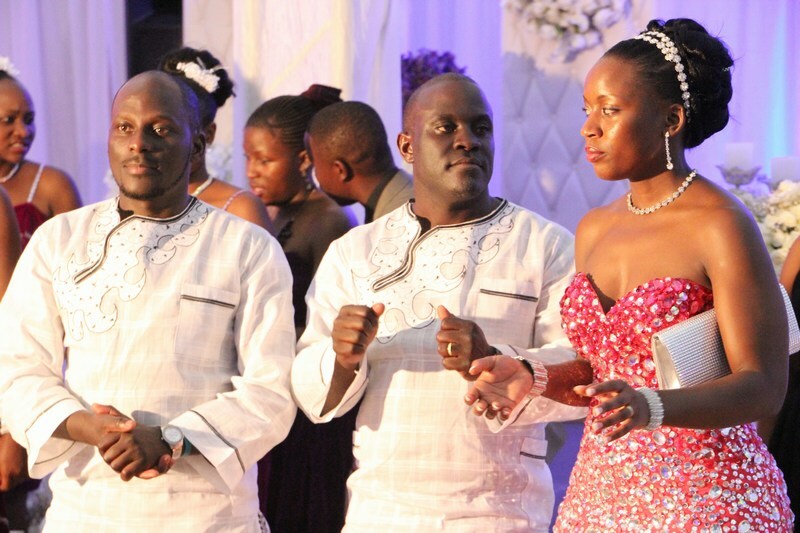 The newly weds will be starting their matrimonial life in Uganda.